The Nürburgring is the track that sports cars and supercars make their name. If they lap the track fast, they earn a spot in every car enthusiasts list of favorites. 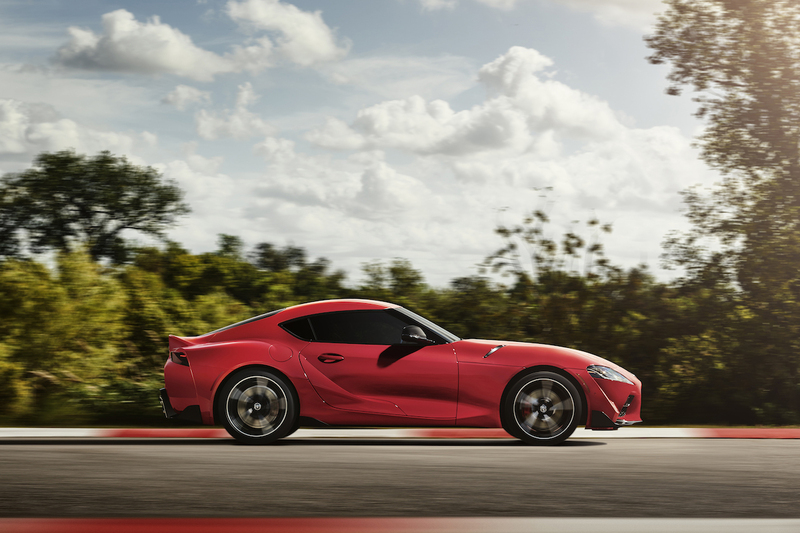 The Supra, being the sports car it is will at some point have to make the lap, and when it does, the car’s chief engineer thinks it’ll do the run in 7:40. 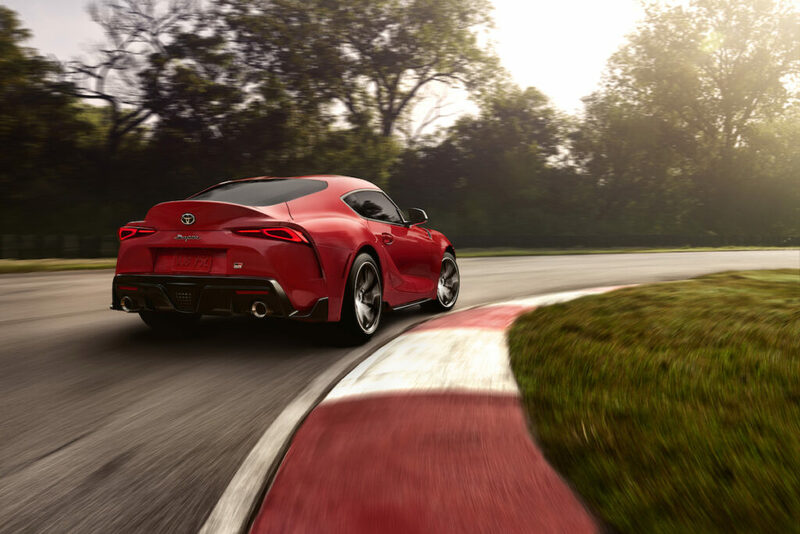 Tetsuya Tada, Supra’s chief engineer, told Road and Track, that the car would hit its 155 mph electronic speed limiter on the course’s long straight. 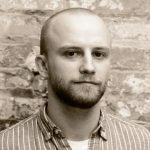 He said the company may at some point cut the speed limiter to see how fast the car could truly be around the racetrack. He also said the car would do a 7:40 lap time as it is right now. “But even just driving it as it is, it’s really fast,” he told Road and Track. The new BMW Z4 has more horsepower but it is heavier and has a soft top. The Supra is based on that car. While BMW has no official time for that car, Sport Auto, a German publication, recently posted a 7:55 lap time in a pre-production version of the Z4. It would be interesting to see how the Supra fared around the same track. While it is down on power from the Z4, the Supra’s more aerodynamic hardtop and lighter overall weight could help it achieve a 7:40. The only way to know for sure is if Toyota makes the run. Toyota, get to it.